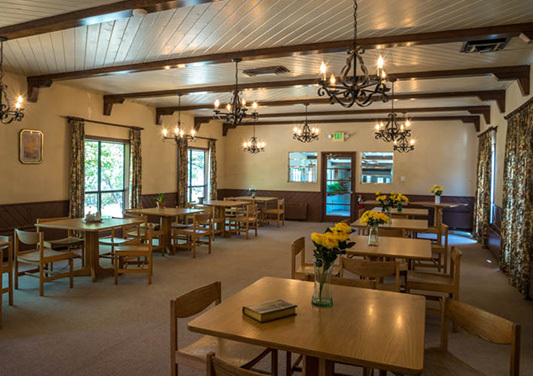 The Fitzgerald Center offers private rooms for individuals seeking solitude and sacred space for prayer and meditation. 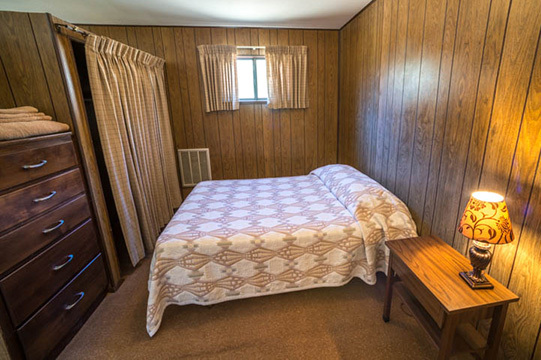 The two-room “Casitas,” equipped with a small refrigerator and microwave along with a private bath, are available for reservation. No pets, designated outdoor smoking area, limited handicap accessibility and free Wi-Fi.No one under the age of 18 is permitted on the premises. The Servants of the Paraclete will review inquiries and make all determinations for use of The Fitzgerald Center. Please make checks payable to The Servants of the Paraclete.